We believe that the quality of our work speaks for itself, and that's why we take an honest and upfront approach to customer service. 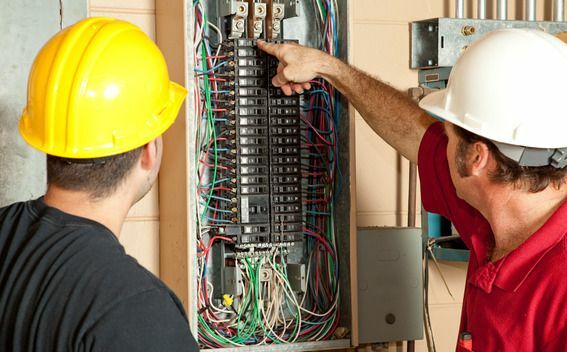 When it comes to residential electrical service repair, you need solutions and you need them fast. 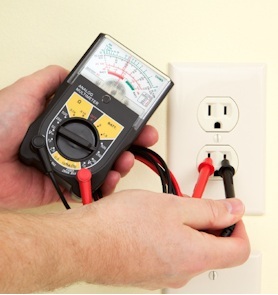 We offer comprehensive electrical service for residential power issues. Three Rocks Electric offers 24 hours a day, 7 days a week emergency service for urgent solutions to your critical problems. 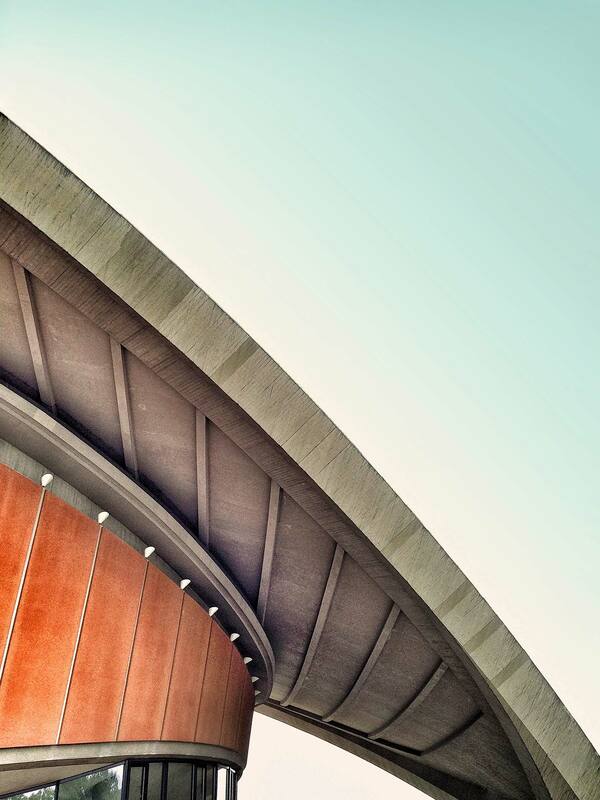 If weather conditions, old and faulty wiring or even home-projects have gone-wrong… we are there to help. 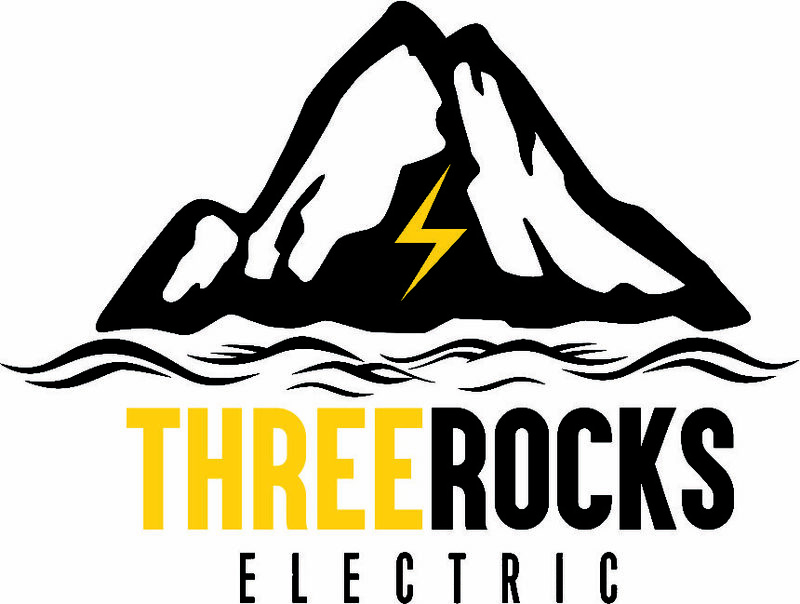 Lincoln City, Oregon residents know they can come to Three Rocks Electric when they need an experienced and reliable electrical contractor who will make their needs a priority. We are a family owned and operated company that is fully bonded, licensed, and insured. We uphold high safety standards in electrical applications and are proud members of the International Brotherhood of Electrical Workers Local 932. Every job we perform comes backed with a one-year warranty on labor and materials. We believe that the quality of our work speaks for itself, and that’s why we take an honest and upfront approach to customer service. 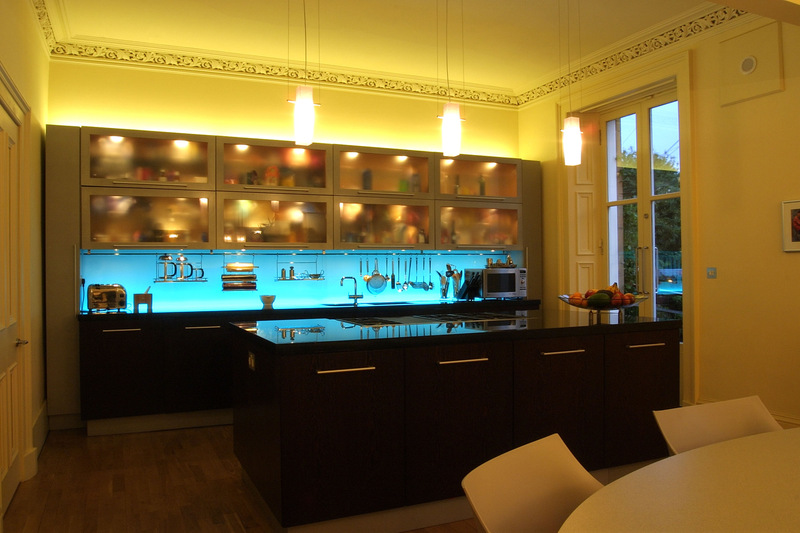 You can count on us to provide you with a cost effective solution to your electrical needs. We offer flexible appointment options seven days a week, and we’re available 24 hours a day for emergency services.